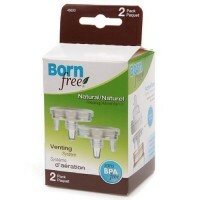 Enhances for diaper rash and also be used on cuts and scrapes. It is a traditional homeopathic formula for the temporary relief of symptoms of diaper rash and minor skin irritations. Calendula is a member of the marigold family, and has been used for centuries for treating skin conditions. This active ingredient is amazing for treating diaper rash, but can also be used on cuts and scrapes. 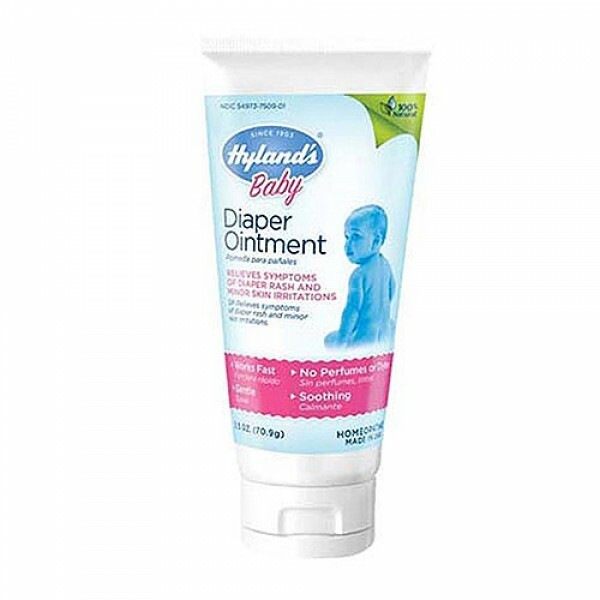 Hylands Diaper Ointment is color free and fragrance free (well, it actually smells like marigolds). Diaper Ointment is indicated for natural soothing relief for diaper rash and skin irritations and is 100% natural. Diaper Ointment works fast and is gentle with no perfumes or dyes. An extract of Calendula flowers (Calendula Officinalis 1X HPUS) in a soothing base of petrolatum USP with 5% Lanolin USP. Clean and dry affected are carefully. Apply Hylands Diaper Ointment liberally to the area. 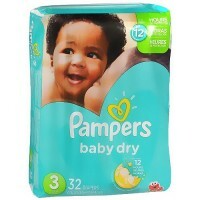 Use after each diaper change or as needed. For external use only. Do not use if cap seal is broken. If symptoms persist for more than seven days or worsen, consult a licensed health care provider. Keep this and all medications out of the reach of children.